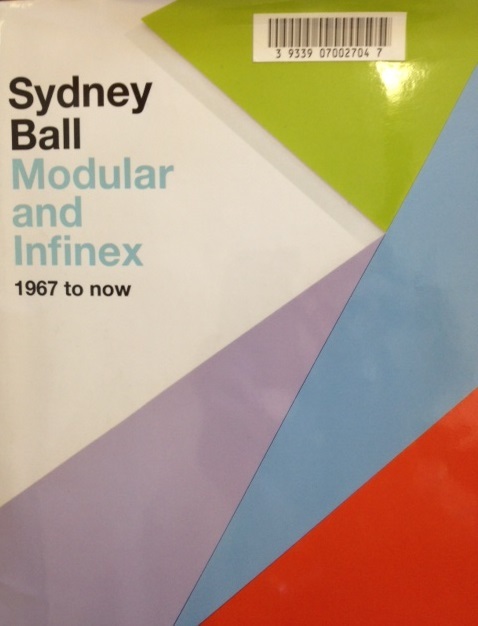 If you would like to borrow any of them when they come off display, see library staff! 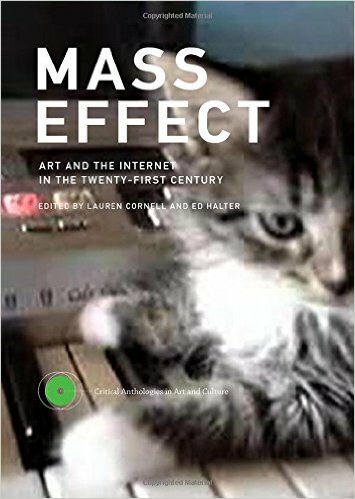 "Since the turn of the millennium, the Internet has evolved from what was merely a new medium to a true mass medium—with a deeper and wider cultural reach, greater opportunities for distribution and collaboration, and more complex corporate and political realities. Mapping a loosely chronological series of formative arguments, developments, and happenings, 'Mass Effect' provides an essential guide to understanding the dynamic and ongoing relationship between art and new technologies"
"Accompanying an exhibition at the Kunstmuseum Bonn, 'Tele-Gen' sheds new light on the ways television has been explored in painting, drawing, installations, photography, and video art…The resulting artworks range from the sculptural object of the television box to the manipulation of the television image and the use of its structure of lines and pixels. 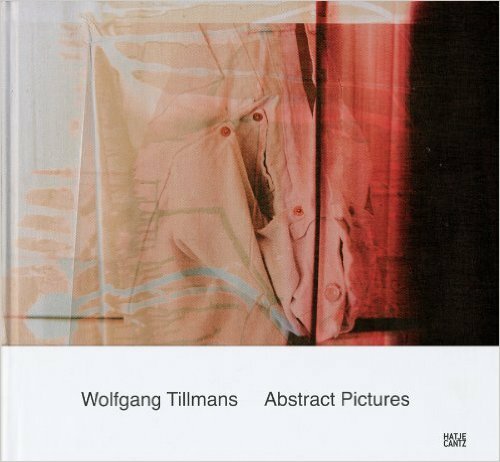 From artists known for their work in this field-including Nam June Paik and Wolf Vostell -to current works by younger artists-such as Thomas Demand, Tobias Rehberger, Ulrich Polster, and Melanie Gilligan"
"Wolfgang Tillmans (b. 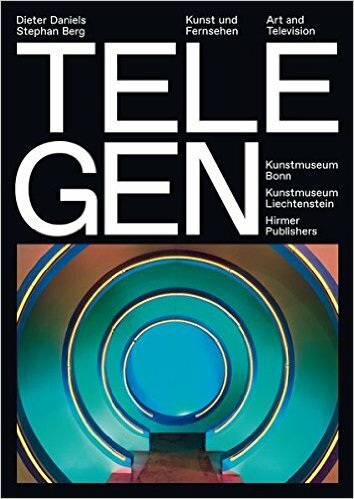 1968) began his career in photography documenting Hamburg's rave scene in the late 1980s. His earliest images were printed on digital copiers, and in the mid-1990s, living in London and then New York, Tillmans began to foreground the lo-fi properties of his printed images by exhibiting them pinned or taped to gallery walls..."For me, the abstract picture is already objective because it's a concrete object and represents itself," Tillmans says; "the paper on which the picture is printed is for me an object, there is no separating the picture from that which carries it. 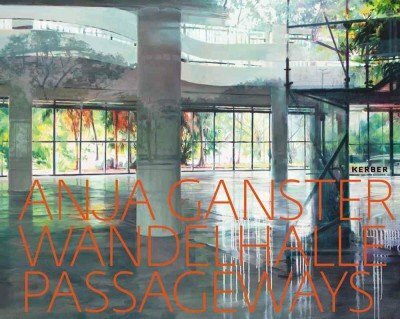 That's why I like to show photographs sometimes framed and sometimes not, just taped to the wall." 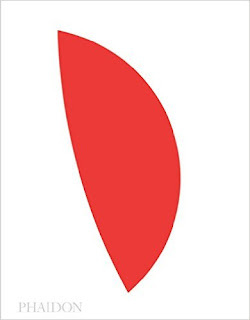 "This definitive monograph, and the last book to be created in close collaboration with the artist Ellsworth Kelly, a pioneer of abstract art and one of the most distinctive and influential artists of our time, maps his prolific and diverse oeuvre from the 1940s to his final projects before his death in late 2015…The book by Tricia Y. Paik also features short essays by leading writers and critics, Robert Storr, Richard Shiff, Gary Garrels and Gavin Delahunty, and an illustrated narrative chronology mapping Kelly's life and work, with many never before published images"
Earlier this year was the "launch of a new group of works, an old group of works, and a new publication by the legendary artist, Sydney Ball... 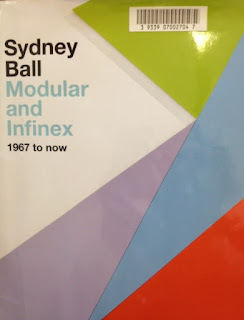 The focus of ‘Sydney Ball: Infinex IV, Chromix Lumina and Modular‘, are Ball’s distinctive shaped works dating from 1967…The Modular series – originally shown at Bonython Art Gallery in 1969, were a triumph in their time, named by the leading critic of the day, Elywn Lynn as “the best show in several years”. Sullivan+Strumpf bought together three of these original Modulars as well as never-before-seen studies for the entire series, and the artist’s sketchbooks from the period which outlines the original installation plans for the famed show"
"Anja Ganster's (b.1968) ‘Passageways’ show halls, foyers and passages--"in-between" places that are not quite inside or outside. Highly detailed but infused with a sense of unreality, these fascinatingly lucid paintings are a blend of fact and fiction, dream and reality"
"Al Taylor (1948-1999) was an American artist known for his uniquely innovative approach to process and materials that encompassed two-dimensional drawings and three-dimensional objects. 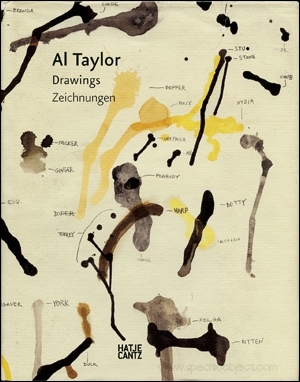 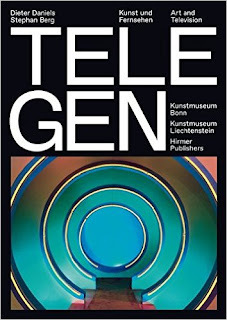 Taylor ultimately sought to expand the possibilities of vision by creating new ways of experiencing and imagining space and his work provides the viewer with an insight into the artist’s thinking and his investigations of perception across several dimensions" This exhibition catalogue is published in conjunction with the first retrospective of Al Taylor's drawing in Germany. "Clay body additions introduces remarkable new forms and textures in ceramic work. 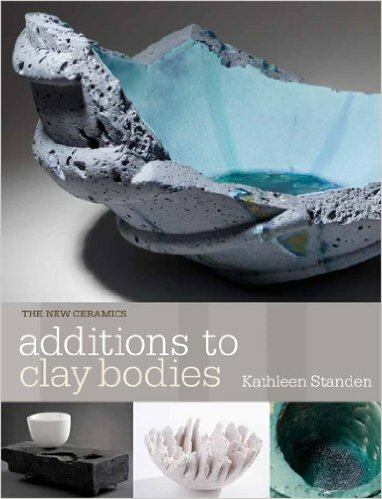 With an emphasis on creativity and experimentation, ceramicist Kathleen Standen reveals a range of possible effects, and profiles the extraordinary work of contemporary makers using additions in their practice"